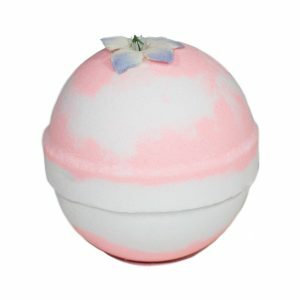 Visit us at the Downtown Salt Lake Farmers Market! 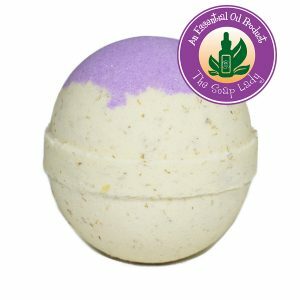 Made with domestic, skin loving ingredients.  When it’s time to relax and pamper your skin, escape to the solitude of your tub. 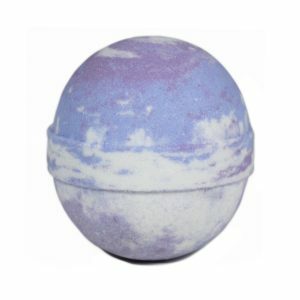 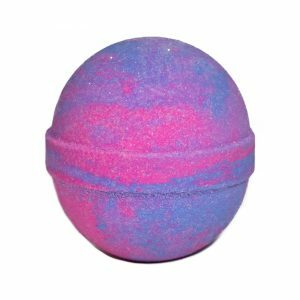 Fill the Bath Tub with warm water, drop your Soap Lady Bath Bomb in the tub. 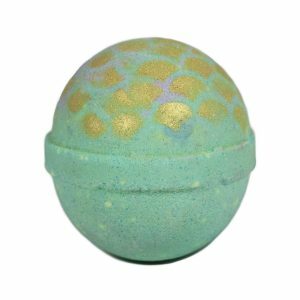 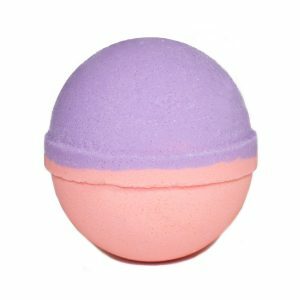 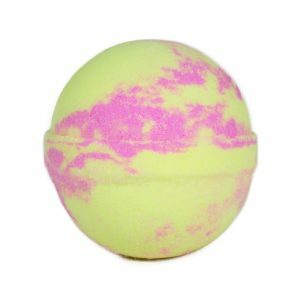 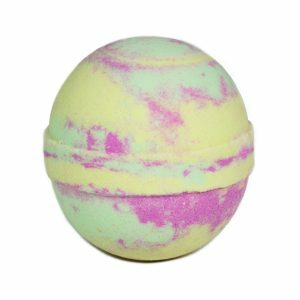 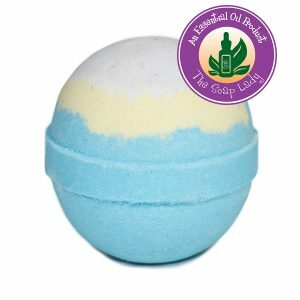 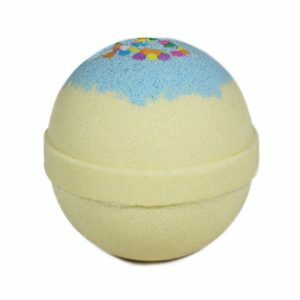 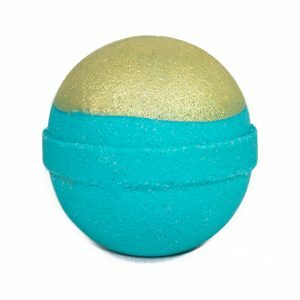 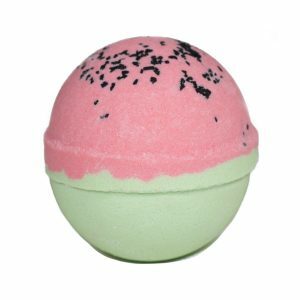 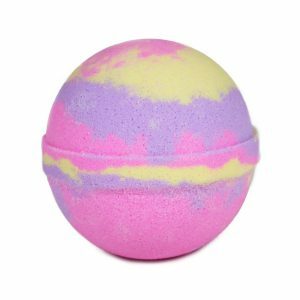 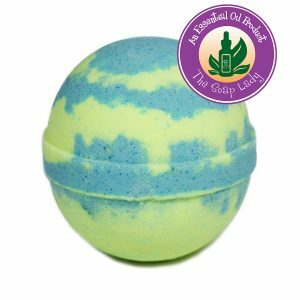 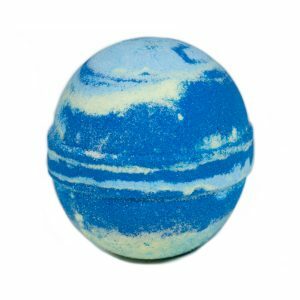 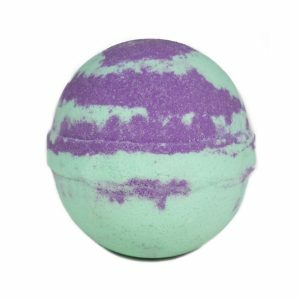 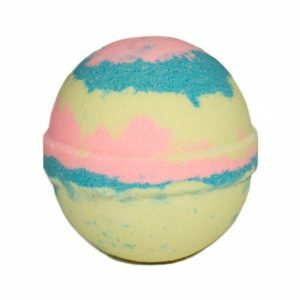 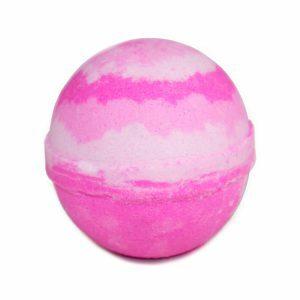 Your Bath Bomb will fizz & bubble, as it dissolves the oils and minerals are released into the water, softening and detoxifying your skin. 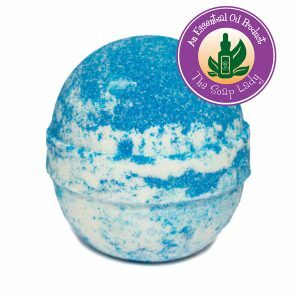 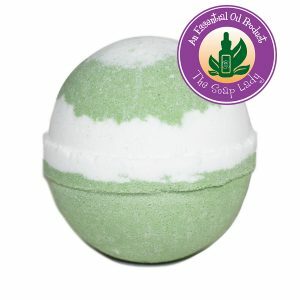 The fragrances and essential oils will provide aromatherapy benefits.